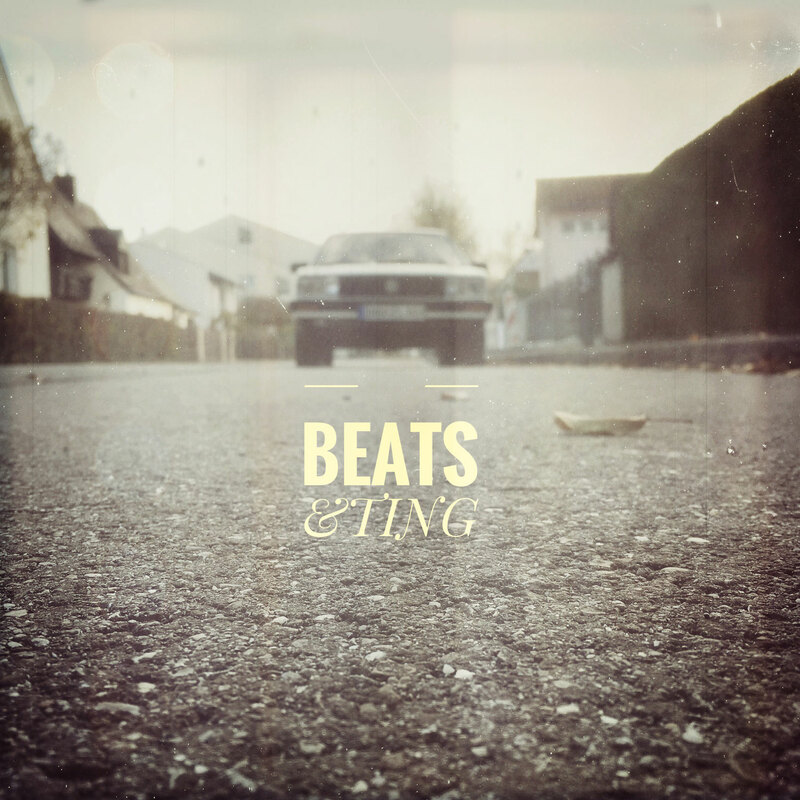 beats&ting. 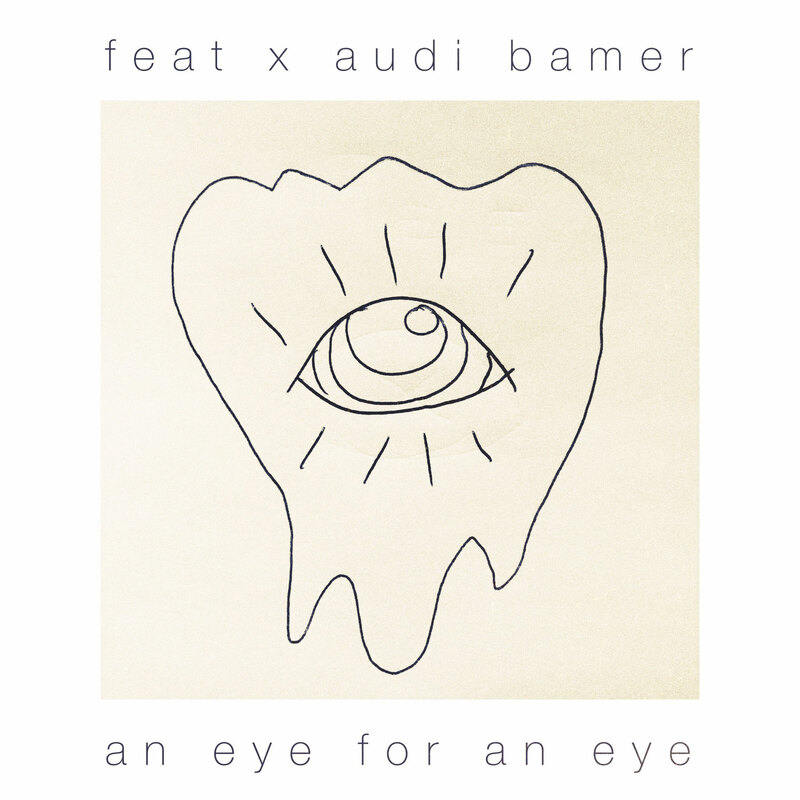 - audi bamer. beats & ting. A brand-new beattape comig soon! Pre-order now on bandcamp and get the first two singles. 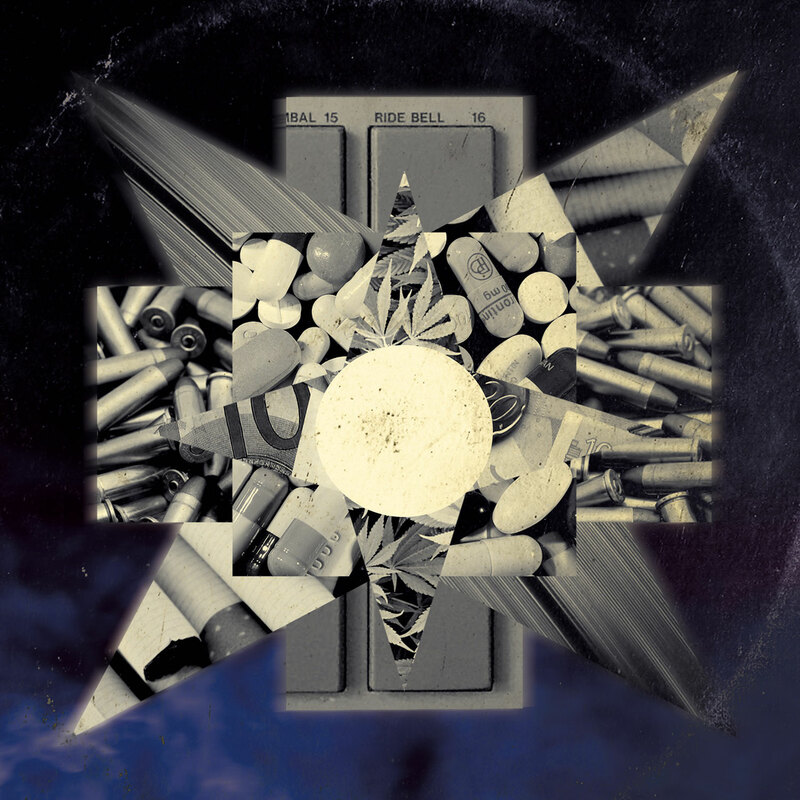 Escape x Audi Bamer - Mandala EP | Out now! 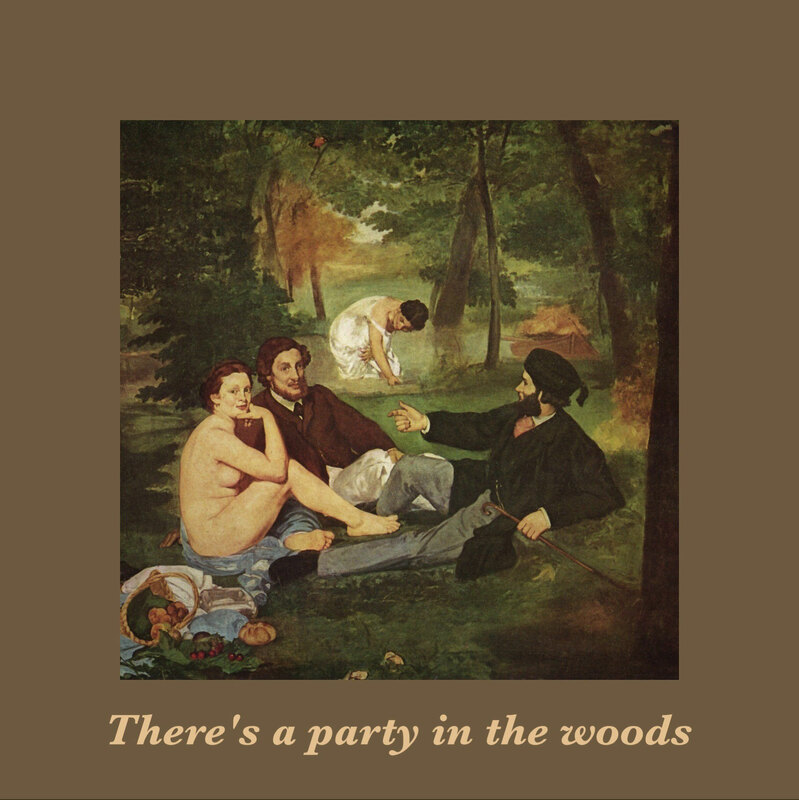 audi bamer & johnny ashburn - there´s a party in the woods [beat tape] out now on soundcloud. 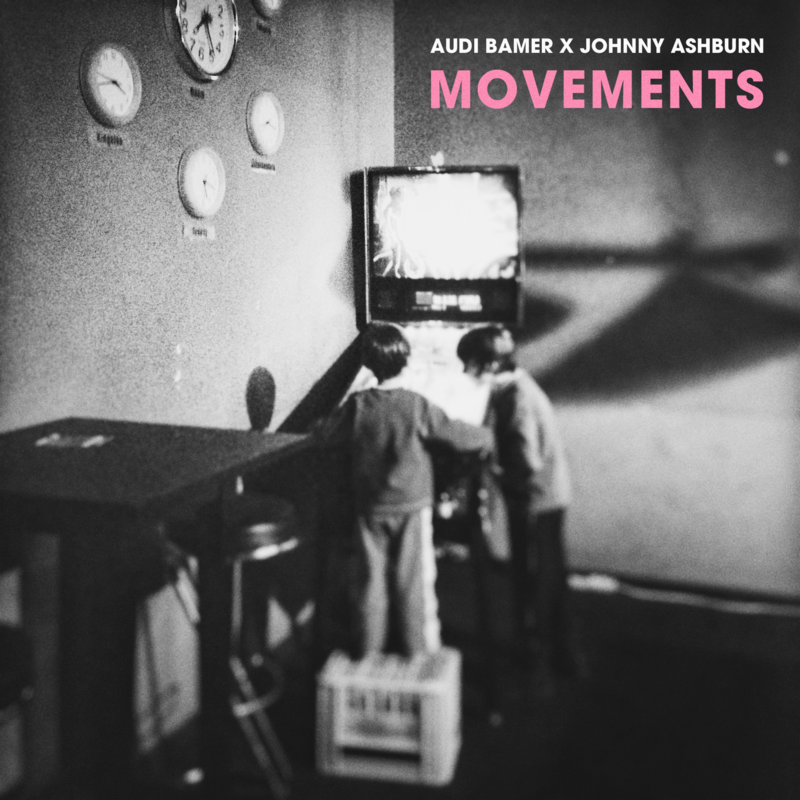 seven brand-new beats by audi bamer & johnny ashburn. audi bamer. raw. [beat tape] out now! October is starting raw! 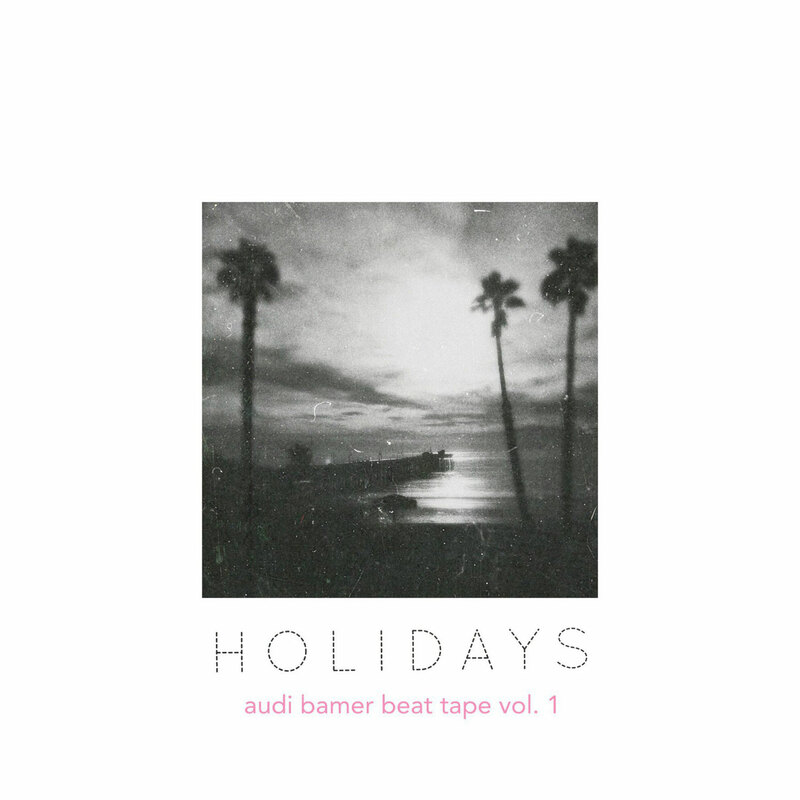 13 beats by Audi Bamer ft. Johnny Ashburn. 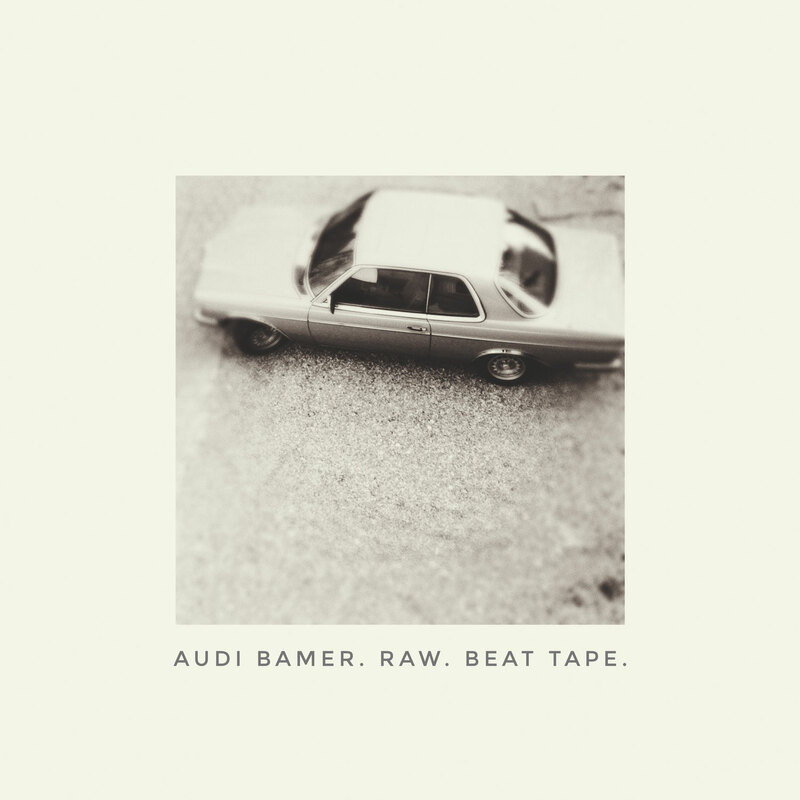 3 brand-new Audi Bamer Releases out now! 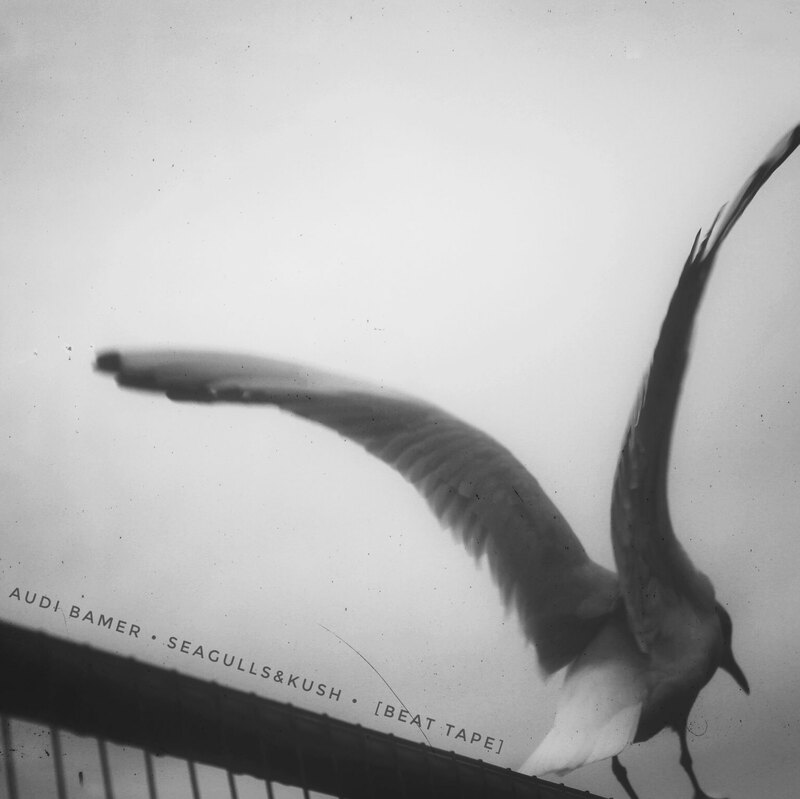 Audi Bamer released 3 brand-new beat tapes in September! Don´t miss it. first official dubti & klenk beat-tape!